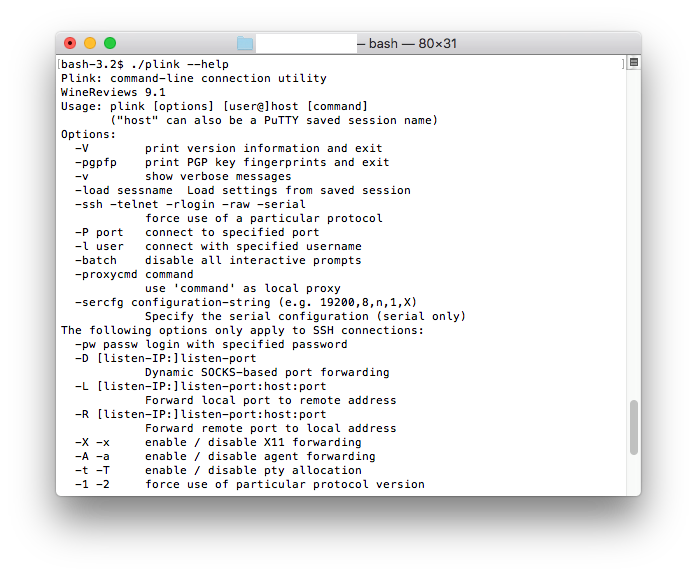 We’re working on 64bit PuTTY for Mac for OSX and macOS. At this time we have all of the terminal apps and Pterm now running flawlessly and 100% 64bit. We hope to release the final build by the end of November 2018 if all goes well, below are some screenshots of our progress. 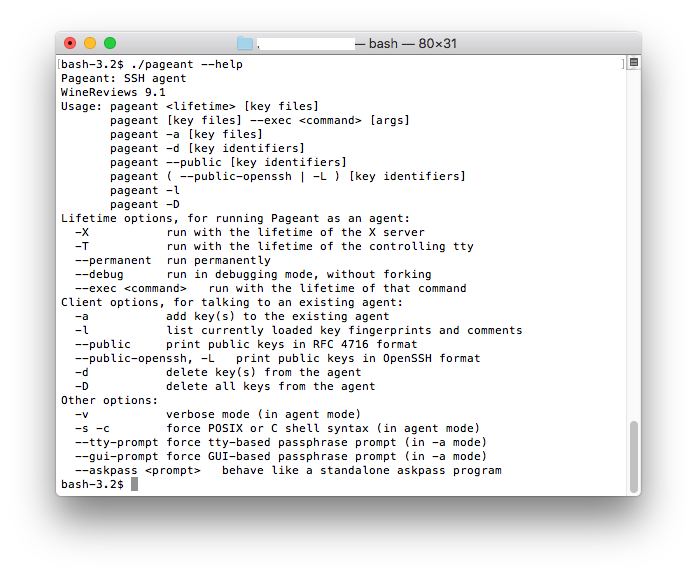 PuTTY now compiles and runs as a native 64bit application on macos! Pterm for Mac has been released as a standalone app and runs on macos Mojave. 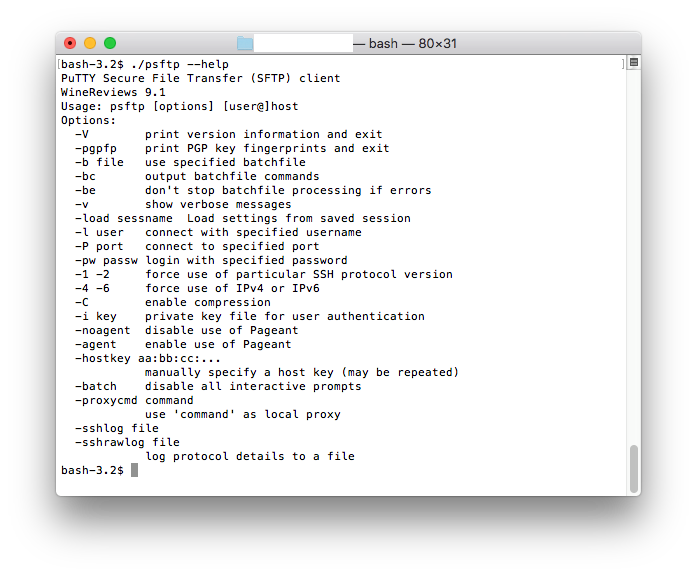 Purchase Putty for Mac or Pterm now and have Telnet SSH FTP SCP on your Mac made easy!